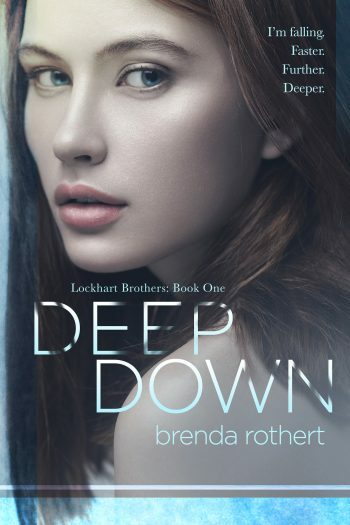 Sale – Get DEEP DOWN (Lockhart Brothers) by Brenda Rothert for FREE! 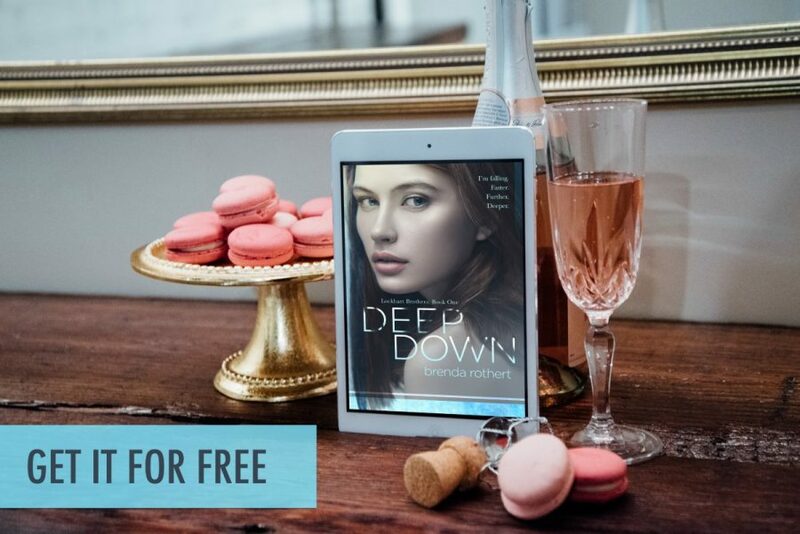 For a limited time you can pick up the eBook edition of DEEP DOWN, the first book in the new adult contemporary romance series, Lockhart Brothers, by Brenda Rothert for free. See below for information on the book and buy links. About the Book – FREE for a Limited Time!! Publisher: Silver Sky Publishing, Inc. Sometimes you fall so hard you can’t get back up. My closest companions now are shame and loss. But a sliver of hope lies in the only person I have left in this world – the one who’s growing inside me. Survival becomes living again because of my child, and the town where I begin anew. That’s where I meet the man who starts to melt the ice inside my heart. As we get closer, reminders of my past become sharper. Clearer. To confront the pain, I have to discover what’s deep down inside me. Is there enough left there to become whole again, or am I too wounded to heal? **Warning** This book has mature content that some readers may find troubling. It is intended for readers 18 and up.